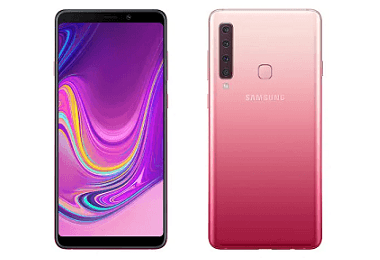 Latest price of Samsung Galaxy A9 2018 8 GB RAM in India was fetched online from Flipkart, Amazon, Snapdeal, Shopclues and Tata Cliq. 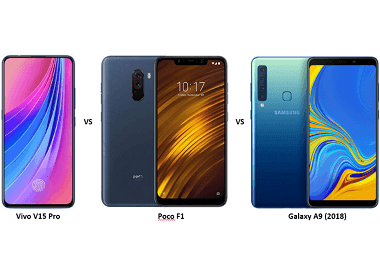 "Samsung Galaxy A9 (2018) Gets Another Price Cut in India: Now Retails at Rs. 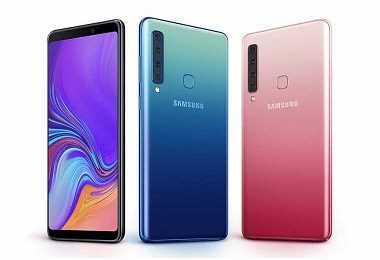 30,990"
"Samsung Galaxy A9 (2018) with Quad Rear Camera Set up Launched in India"